Teachers enjoyed a hands-on, engaging, and productive professional development opportunity last Friday. The focus of the training was critical thinking, in alignment with our school improvement goal. Teachers learned strategies on how to take basic recall questions and extend those to higher level thinking questions. The presentation was led by Dr. Rebecca Stobaugh who is an author and presenter on the topic of critical thinking. 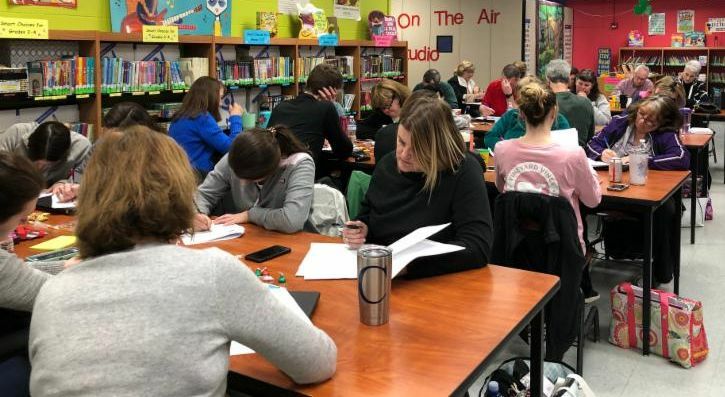 Also throughout this school year, teachers have led one another on a book study using How to Assess Higher Order Thinking Skills . As a school, we are making significant strides in teaching our students how to think critically and will continue with this focus in the upcoming years. Lifetouch will be on site March 26th to take Spring pictures. Order forms were sent home with students last week. 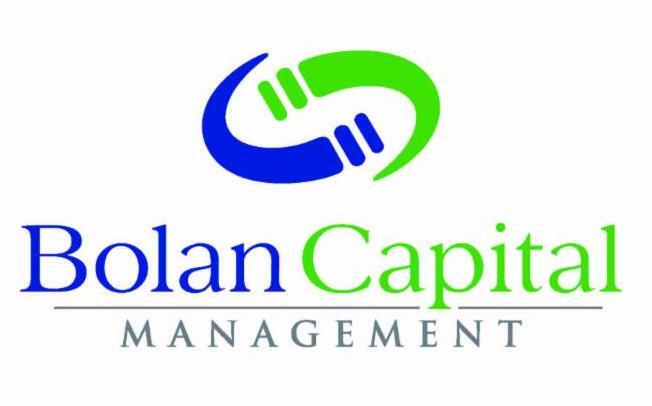 The annual award recognizes the most successful 10% of Constant Contact's customer base, based on their significant achievements leveraging online marketing tools to engage their customer base and drive results for their organization. 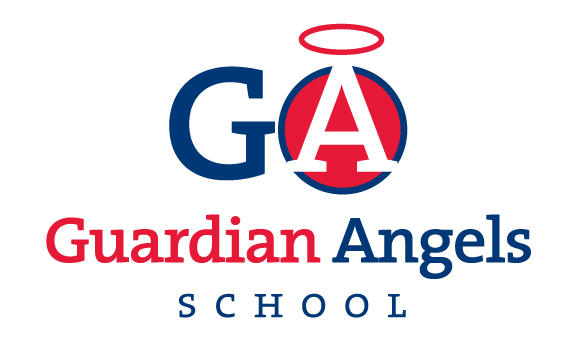 This is our fourth year in a row that Guardian Angels has been recognized! 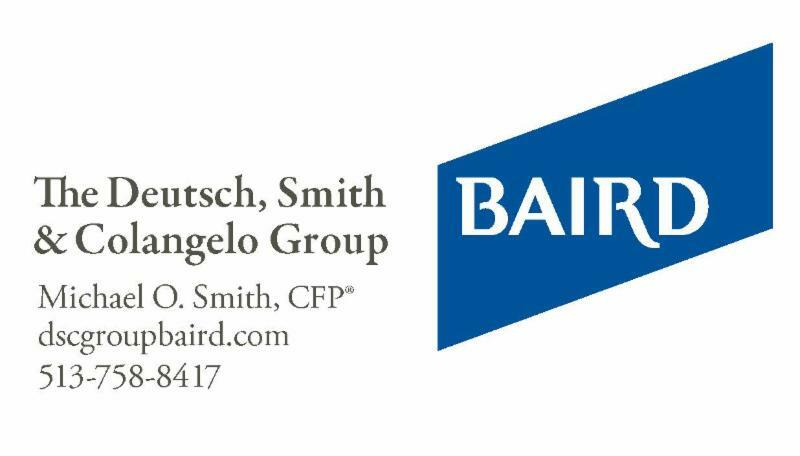 Only 65% of Constant Contact's All Stars are multi-year recipients. Guardian Angels is featured in this week's Local 12 Fish Fry Poll. Local 12 show up at the winning fish fry event on Friday. You can vote for GA here . Voting ends at 6:00pm today. GA hosts a fish fry dinner every Friday during Lent in the undercroft from 5:00-7:30. There is no Fish Fry on Good Friday. Everyone is welcome! ﻿There is plenty of food for families to eat-in or carry out. Fried and baked fish, shrimp, cheese pizza, mac-n-cheese, french fries,cole slaw, and baked goods. Senior dining available for parishioners in Room B. There is also a craft corner for children. Children must be attended by an adult at all times. 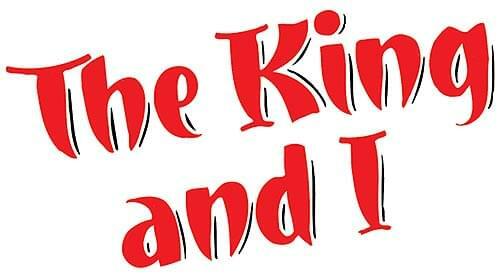 Guardian Angels is proud to present the musical Getting to know The King and I on March 21 & 22 , at 7:00pm, in the Sr. Delores Parish Center. Please join the GA community to enjoy the show and support our young talent! Tickets for each performance will be sold at the door. Tickets cost $10 per adult, $6 for a student, and children five and under are free. The GA Jazz Group will be performing in the Forest Hills Jazz Fest at Turpin High School at noon on Saturday, March 23rd . At this is fabulous event the students will perform a 20-minute concert for everyone in the auditorium and then move into a private workshop with a professional jazz educator for a great learning experience! During the Middle Ages in Sicily, there was an exceptionally severe drought. No rain fell for an extended period of time, no crops would grow, and countless people died in the ensuing famine. The peasants prayed to God for rain, and they also prayed to St. Joseph to intercede with God on their behalf. They promised that if God caused it to rain, they would have a special feast honoring God and St. Joseph and share the bounty with the poor. Miraculously, the rains came and the crops were planted. With the harvest, the people prepared a feast of foods from their crops. All were invited to share in the bounty. This has become known as the Tavola di San Giuseppe (St. Joseph’s Table). Through the centuries, and around the world, people have used this festive table to express their thanks for favors granted through the intercession of St. Joseph. In honor of St. Joseph, whose feast day is March 19 th , we asked the St. Vincent de Paul Society what they needed to help our neighbors today. The items most needed are listed below by grade level. (None of these necessary items may be purchased with Food Assistance Cards.) We invite you to offer a family prayer to St. Joseph, and as a sign of gratitude for our blessings, provide an item(s) for those who count on our generosity. You may bring your offering to school and place it on our St. Joseph’s Table, located in the copier hallway by the Religious Ed. office from Monday, March 18th through Friday, March 22nd. 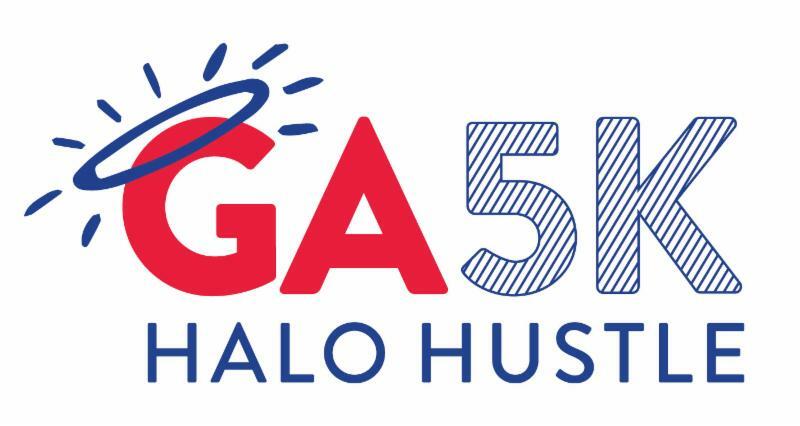 Join us for a scenic 5K Run/Walk through the neighborhoods of Mt. Washington with music and fans cheering you on along the way. Stay for the after-party and awards ceremony to enjoy live music by the Marshall Street Project , food trucks, beverages, and kids entertainment which includes a Ninja Warrior Obstacle Course! Race registration includes a bib tag and a "swag bag" filled with goodies and one free drink ticket. All proceeds benefit Guardian Angels School.  It’s time to clear out those outgrown uniforms and donate them to the PTA Spring Uniform Event! If you have uniforms to donate, just drop them into the collection bin outside the school office anytime from March 13-21. Clothing should be in good used condition. Need some extra uniform items? Stop by Room A in the undercroft on Friday, March 22nd from 2:30-3:30pm AND 5:30-7:30pm and grab what you need! FOR FREE! Registration is now open for Camp GAudeo, a summer ministry for students currently in grades 5-8. 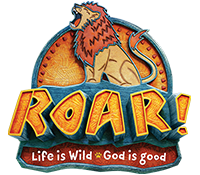 Camp will be held June 24-28 at Guardian Angels, and includes a ton of fun activities for the youth of our parish. This year’s camp will include roller skating, field day activities, Coney Island, service projects, and a trip to Run Jump-N-Play. 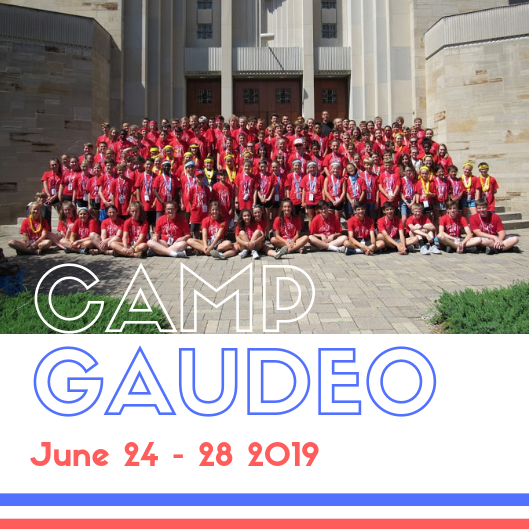 The Camp GAudeo page on the parish website hosts registration, additional event information, and applications for potential high school and adult volunteers. Contact Youth Ministry at youth@gaparish.org with additional questions. 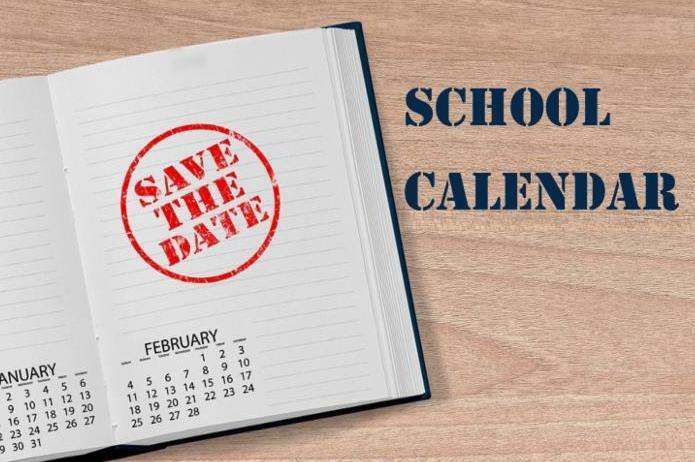 Students will participate in an All School Mass on March 28th at 8:15am . The Guardian Angels PTA is collecting Box Tops from various consumer products. 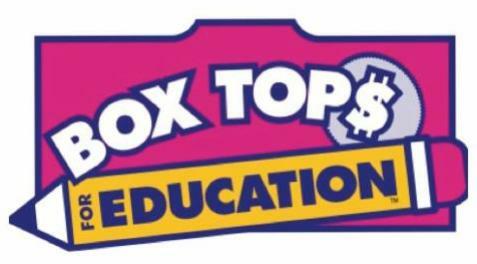 GA students can submit Box Tops to their homeroom teachers and all parishioners can drop off Box Tops in the special collection envelope located on the bulletin board in the Church Gathering Space. The Box Tops are picked up at the following dates: March 22 and May 19. Guardian Angels School Cookie Ministry teams up with the Parish Parish Peanut Butter group to feed families in need. The Peanut Butter group makes 1,500 peanut butter and bologna sandwiches. GA students donate cookies. St. Francis Seraph Church in Over-the-Rhine gives the food to families in need. 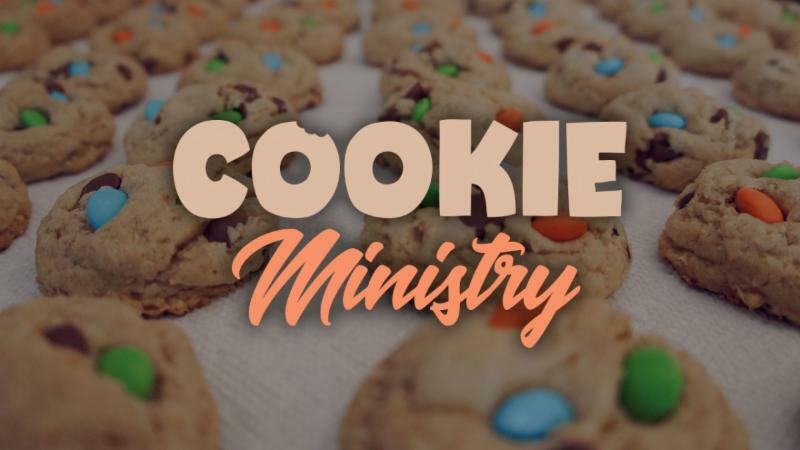 Students are asked to bring in two dozen cookies, brownies, or rice krispie bars on their classroom's designated day. They do need to be bagged, two treats per bag. 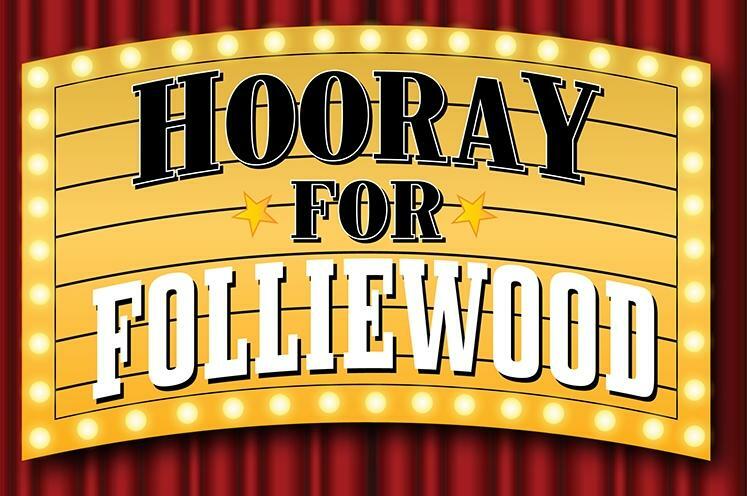 All 1st grade classes are responsible for the next donation on Monday, March 25th. A complete schedule for the school year is attached. .